Capture relaxed and natural photographs of you and your loved ones with Splento’s professional Family photography in Manchester. All our photographers are professional and experienced in a range of family photography types; from child, baby and pet photography to lifestyle, maternity and couples photography. Together, with our expert team of photo editors, our carefully vetted photographers create beautiful imagery which tells your family’s unique story and personality. 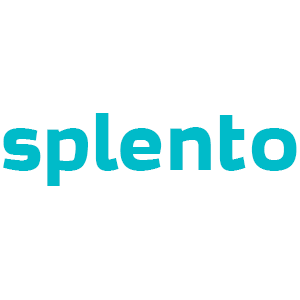 Splento’s photographers are on-demand and ready to come to you, whether at your own home or in any other Manchester location so book with us in just a few clicks today. Then have your edited images sent to you within 48-hours or less - all for just £99 an hour! Family Photography Photography Industry is a very competitive industry in Bradford. There are lots of amazing Family Photography Photography Industry photographers in Bradford with a whole range of offers, different prices and availability. Where else can you find the best Family Photography photographers in Bradford from £99 per hour and photos delivered in 48 hours?